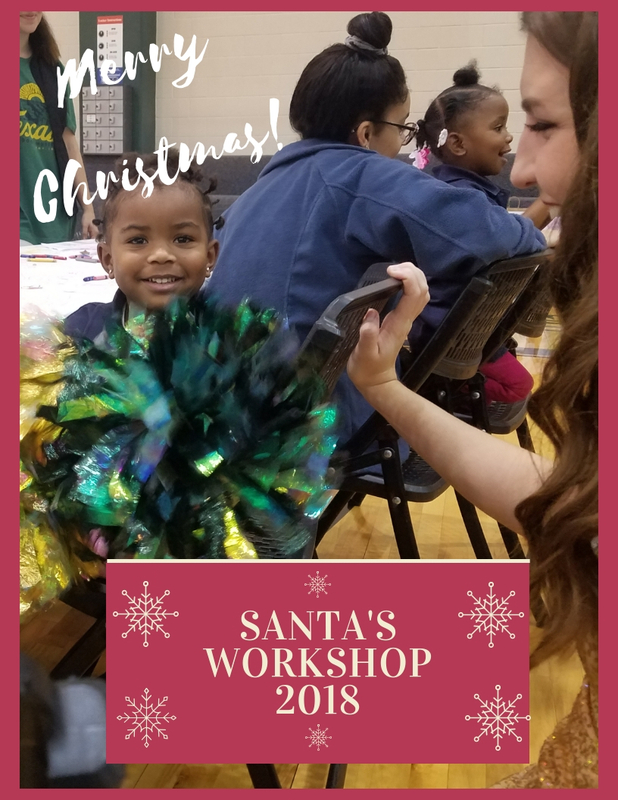 Santa's Workshop is an annual event that invites hundreds of children (ages 3-5) from Greater Waco area Head Start classes to Baylor University to take part in a Christmas celebration! This event gives children the opportunity to spend time with the Baylor community, students and Santa and Mrs. Claus! Children attending the event will also receive lunch and a Christmas gift. Check back in September to find out how to register your class for this event. Mail checks to One Bear Place #97222 Waco, TX 76798. 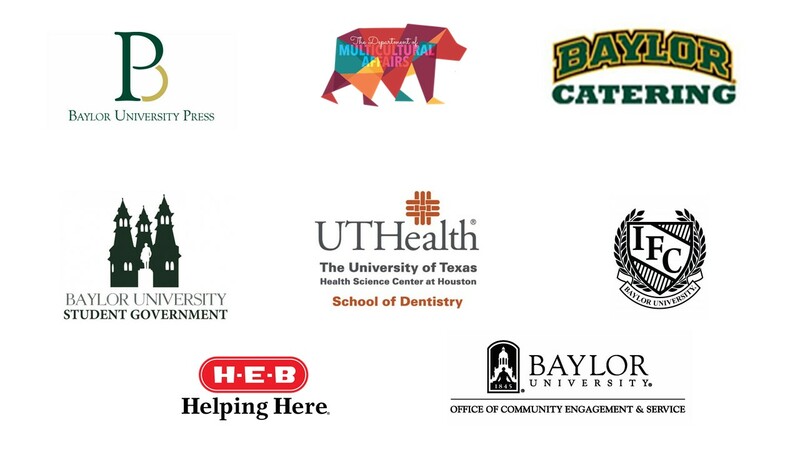 Please make checks out to Baylor University or Donate Here (Search for Santa's Workshop, then select "Specify a Fund" to donate). You can also text BUSANTA to 41444 to give as well.